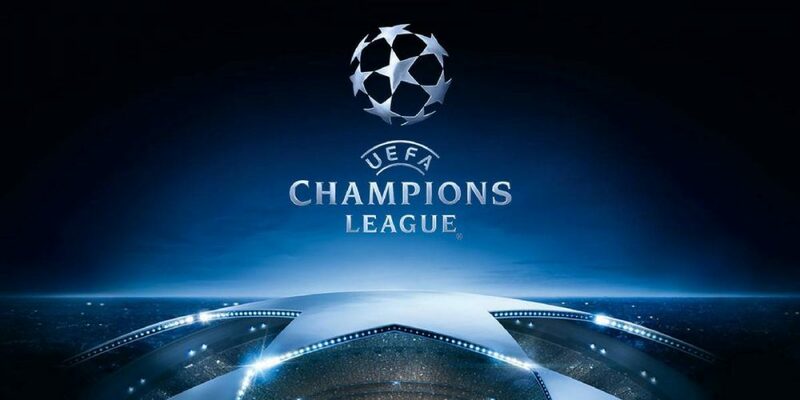 The second hand of the third Premier Championship in the Champions League takes place in Slovakia, in Trnava, the local premiere tournament of the Red Star Belgrade starting at 21:30. Trnava does not stand out many times, its evolutions were timid in the European Cups, now reached the best performance of the club, the third round in the Champions League. He has not entered the Europa League, because he has evolved most of the time. It was not a team to win the title many times, once they could enjoy this and that happened in the last edition. It was not accidental everything that happened, Radoslav Latal is the coach who managed to find the best strategy for Trnava to cross the Legia Warsaw, the team he managed to eliminate in the previous tour, when he left the net from the position of outsider . That was not the first qualifying tournament, the first games he played were in the company of Zrinjski, and he managed to get his head up. Red Star Belgrade had shy performance, many times managed to reach the top, but failed to enter the Champions League. In fact, last year it reached up to sixteen of the Europa League, where TSKA Moscow was the end of the line. This time was something different, the goal taken in the last week’s game was the first of the five confrontations already disputed. He managed to pass 2-0 to Spartaks Jurmala and 5-0 to Suduva Marijampole. On the other hand, she is accustomed to being in the post to go on, but she is the first time she does this in this season. In order to qualify further, Serbia’s champion was one step away from postponing the championship stage, but played and won the match against Spartak Subotica, with a maximum of points after four stages. Trnava is not a big team, it has a great emphasis on the defensive, and this has been seen in all the matches already played in the Champions League qualifying tournaments, where five matches in all had at most two score changes. Red Star Belgrade is forced to score and this could leave room, but as both have shown, they will surely put a big price on defense and no matter what happens, I expect that at most two goals to score and now.